Venice Art also offers a wide variety of seamless epoxy quartz, flake, and solid resin systems. These systems are derived from unique blends of fine colored quartz aggregates, and or chip paint flakes, permanently embedded in clear 100% solids epoxy resin. These systems demonstrate superior wear resistance when compared to vinyl and other carpet systems. Some advantages to these systems is that they are excellent in exhibiting resistance from stains and chemicals. They are also aesthetically pleasing in appearance, durable, and slip resistant. 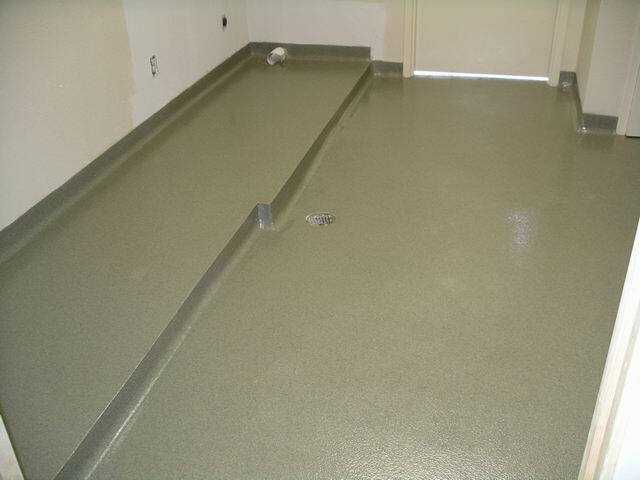 These systems are often used in commercial kitchens, garage floors, animal care facilities, clean rooms, pharmaceuticals, looker and restrooms, as well as packaging and storage areas.